happyhappy! 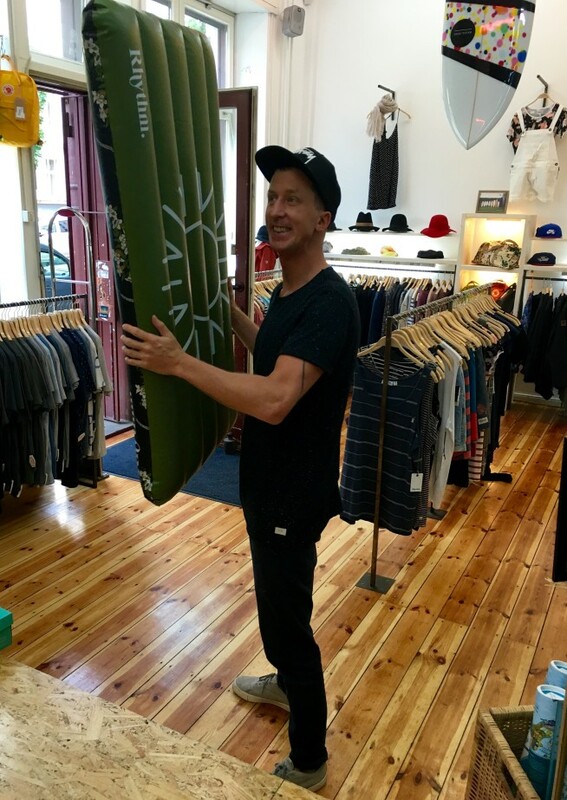 free Rhythm Europe surf mat for every costumer who buys something from the awesome rhythm summer collection! summer is sweet.